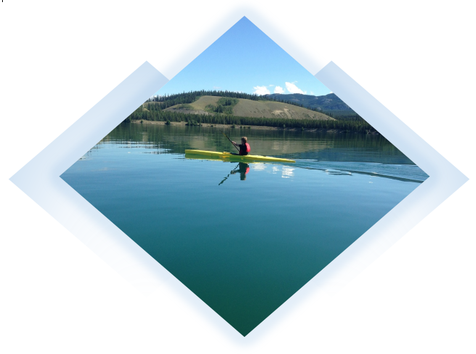 ​The flatwater community has grown and Flatwater North has been created as Whitehorse's Sprint Club. 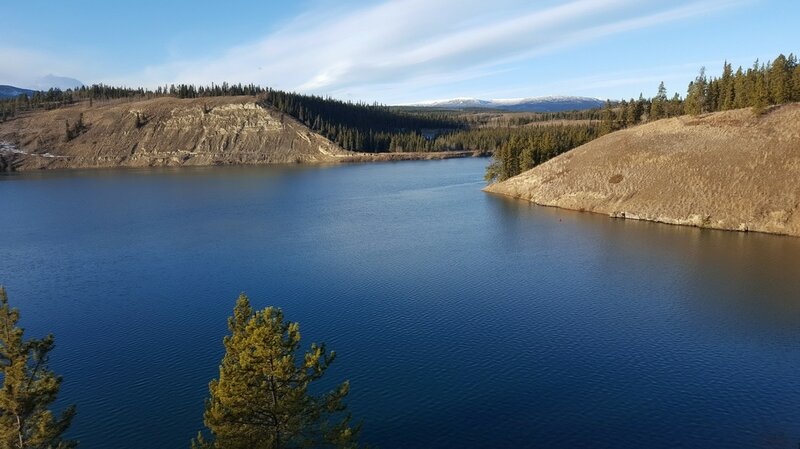 Flatwater Paddling Yukon will remain the Sport Governing Body and Territorial Sport organisation for all flatwater paddling disciplines. For further information please read our background and rationale. activities. ​​Ages 8 to 13. ​Regatta Ready is for 10 – 16 year olds who want to learn more paddling skills and learn to compete in sprint canoe and kayak. If you have participated in CanoeKids or have previous paddling experience, Regatta Ready is for you. 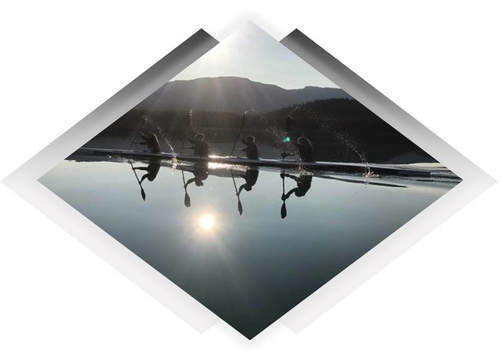 Training options for youth athletes interested in competitive sprint canoe-kayak: paddling skill development, fitness, nutrition and racing technique. Half and full day programs. Individuals will get a chance to learn some basic strokes and paddle a variety of boats. ​Maximum of one class per session. Ideal for Adults and Families who are interested in learning and improving skills in canoeing and kayaking in a fun and engaging environment. All levels welcome. Flatwater North summer training takes place at Schwatka Lake Day Use Area at km 3.6 Chadburn Lake Road. Winter programming is held at Whitehorse Elementary gym and the Canada Games Centre.